Direct Debit Offer. Get 3 issues for only £7.99, followed by 3 issues for a quarterly subscription of £12.49, (subscriptions do not include any music / CDs / vinyl). Direct Debit Offer. Get 3 issues for only £7.99, then 12 issues for an annual subscription of £44.99, (subscriptions do not include any music / CDs / vinyl). 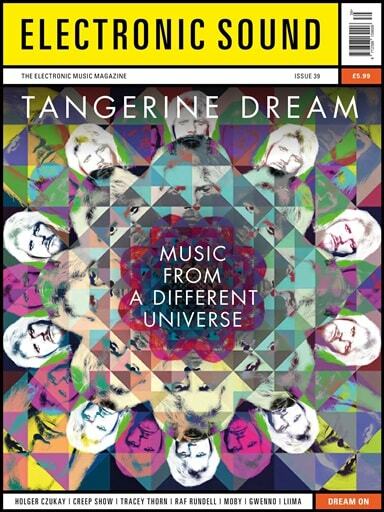 12 Issues for a one-off payment of £49.99 (subscriptions do not include any music / CDs / vinyl). 12 Issues for £79.99 (subscriptions do not include any music / CDs / vinyl). Warners Group Publications provide and support the payment platform for Electronic Sound.